This entry was posted on May 31, 2012 at 3:51 pm and is filed under !!!PLAYLISTS!!!. You can follow any responses to this entry through the RSS 2.0 feed. You can skip to the end and leave a response. Pinging is currently not allowed. Welcome to this week radio broadcast with ZonaReGGae Roots,Dub & Revival selections! ->NEW tunes and releases playing from: Cali P,Addis Pablo, Winston Reedy, Soothsayers, Bambu Station, Dub Caravan & Zafayah, Webcam Hi-Fi, Delmighty Sounds, Mugsy, JAH MARNYAH, Rebellion The Recaller, Marcia Griffiths & Kwabena Nip & more!! ->Dis week ZonaReGGae presents a DOUBLE HIGHLIGHT to BRAND NEW release, featuring Austria’s top reggae crew and label IRIE VIBRATIONS RECORDS! Following last year’s amazing ‘Rub-A-Dub Market’ release featuring Luciano, Irie Vibrations crew, comes up with another exclusive production presenting a worldwide renowned Jamaican artist: Anthony B! 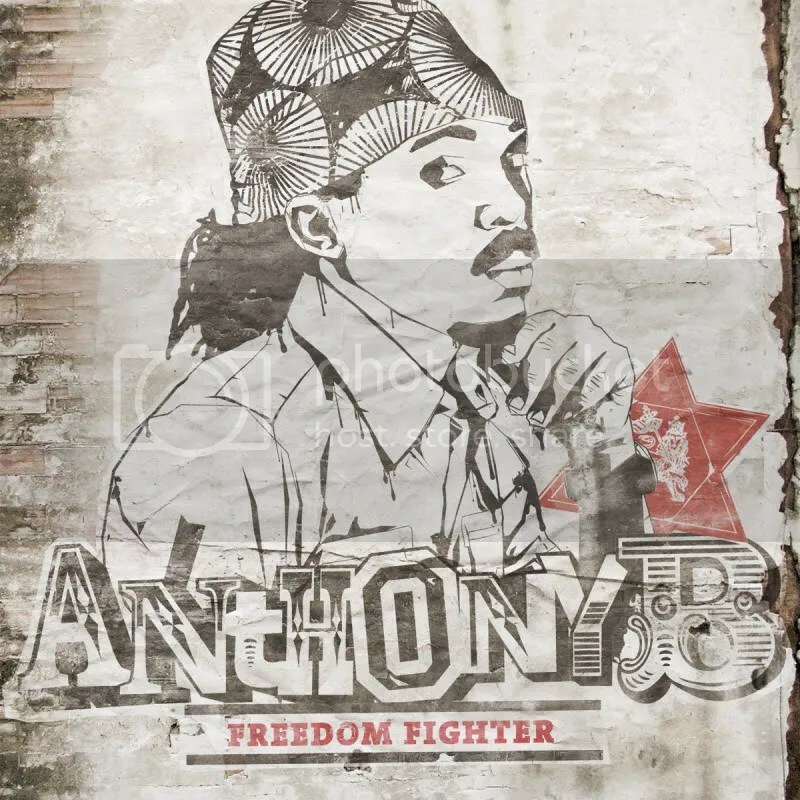 The 14 tracks presented in ‘Freedom Fighter’ are all IrieVibrations crew live recorded riddims, and again, as with Luciano’s album, this is the way to bring the best out of the artist, with Anthony B shining in top form all over the album. Roots Reggae inna modern way, and also a couple of odd RnB and Dancehall approaches, are the basis for the ‘Freedom Fighter’ to chant and singjay some of the best positive and hopeful words listened from Anthony B. A powerful album, likewise Anthony B’s acclaimed energetic live performances, on dis new set, tunes like ‘Same Boat’, ‘Born to the Free’, ‘Too Hard’ or ‘Freedom Fighter’ will surely rock, both your mind and body! A definite soon come Anthony B classic release! 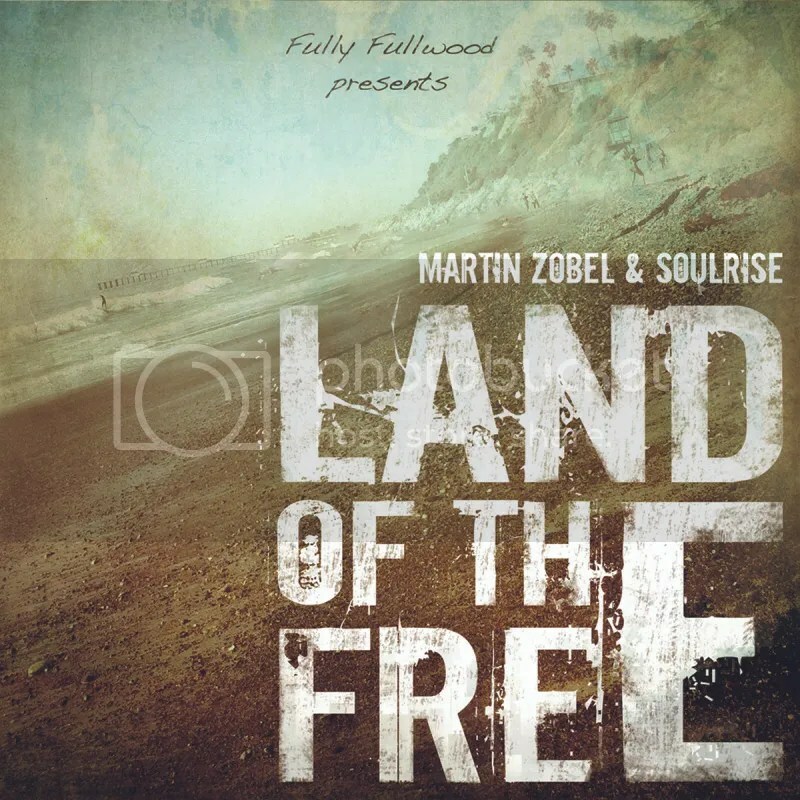 One of Germany’s top reggae vocalists, Martin Zobel, made a big impression in 2008 with his solo acoustic debut album ‘Soul to Soul’; 2 years later he teamed up with live band Soulrise, for ‘One Future!’; and now the time has come for the worldwide recognition with the new ‘Land of the Free’! For a reggae release nowadays to be ‘tagged’ as ‘A new Chapter in Roots Reggae music…’ some things have definitively to be properly aligned; original and live recorded Roots Reggae music; an authentic and charismatic voice, and….a top Jamaican roots veteran to wrap things up! All of this and even more is present in this fruitful collaboration between Martin Zobel and Jamaican producer Fully Fulwood! The long time veteran bass player for Peter Tosh ‘Word Sound & Power’ band, truly made a beautiful masterpiece out of Martin Zobel & Soulrise well crafted Roots Rock Reggae and rocksteady tunes; all filled with words of understanding and healing for the world. 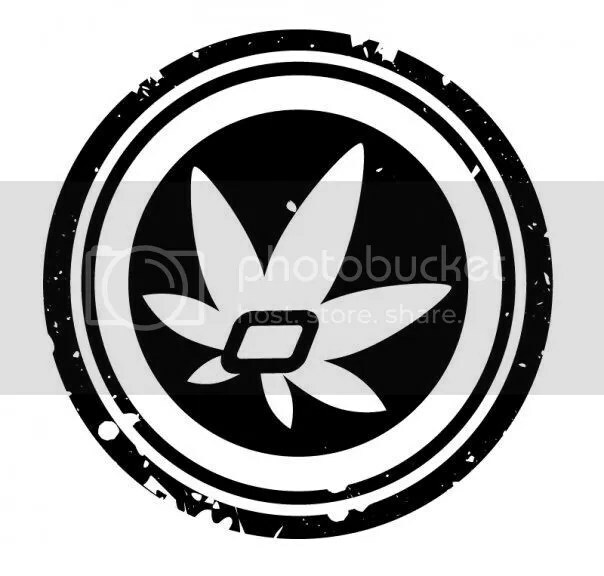 Original organic roots reggae at it´s best! More to come next week!Keep it strong!